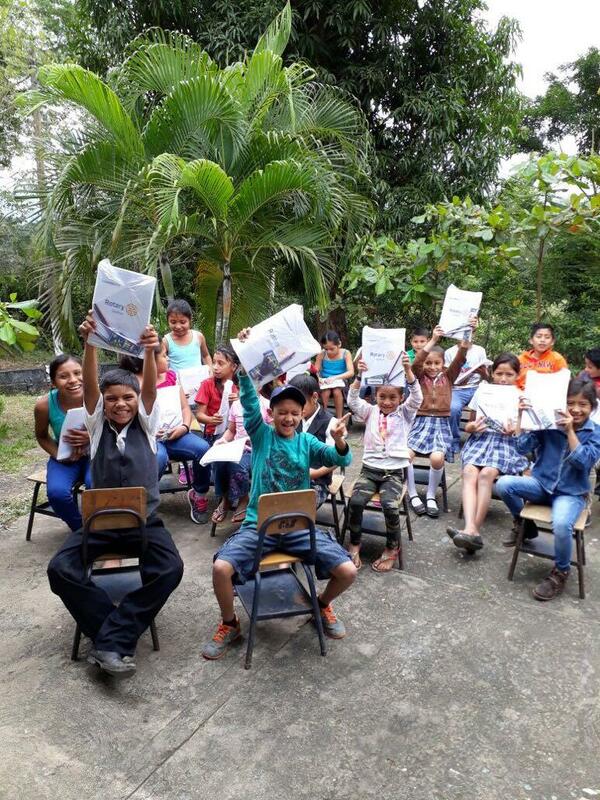 Many happy faces, resulting in better education. You are Making a Difference. 100 schools were sent supplies.